Join us for our famous fried chicken night Friday April 5th & Friday Aptil 19th. Must have reservations. Call Butterfly Grille, 1606 Trilogy Parkway, Nipomo. (805) 343-9400. Monarch Dunes 1606 Trilogy Parkway, Nipomo 343-9459. Coupons may not be combined with any other offer. With Valpak® coupon only. Coupon void if altered. Expires 05/09/2019. Every Monday 5-7pm. Includes 2 tacos, rice & beans. Additional tacos $1. Standard menu also available. Butterfly Grille, 1606 Trilogy Parkway, Nipomo. (805) 343-9400. Coupon void if altered. Expires 05/09/2019. 4-5 pasta specials to choose from. Regular menu also available. Pasta nights are Friday April 12th & Friday April 26th 5-7pmButterfly Grille, 1606 Trilogy Parkway, Nipomo. (805) 343-9400. Not valid with any other offer. With Valpak® coupon only. Coupon void if altered. Expires 05/09/2019. Swing away and play 18 holes of golf on the Championship “Old Course” that is as rough as the Scots intended it to be. 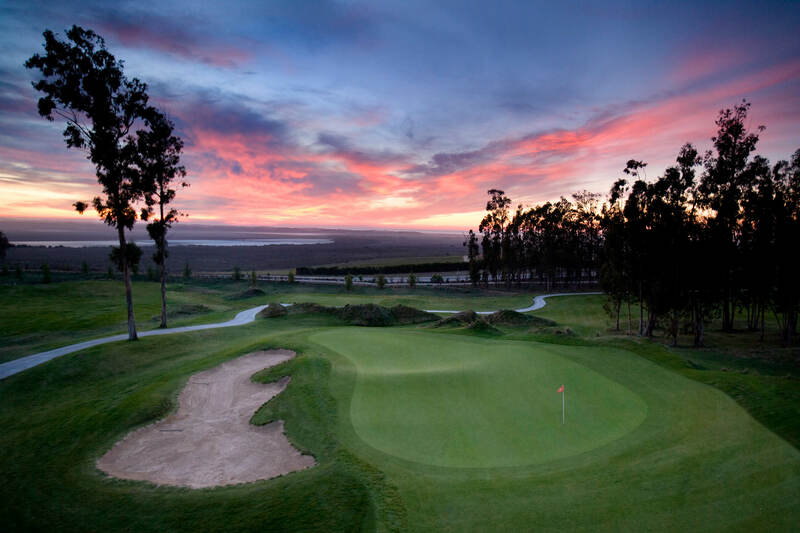 Don’t let the serenity fool you, you’re in for a challenge, and a whole lot of fun at Monarch Dunes in Nipomo, CA. Grab a foursome of friends and take on the 18-hole course or the acclaimed 12-hole Challenge Course of windswept dunes, eucalyptus trees and beautiful fairways leading to superb greens. And if your golf game isn’t quite up to par, stop in at the Butterfly Grill for a round at the bar (an Arnold Palmer?) and a bite or two. There’s always the back nine to help you improve your game. Bring in our printable coupons for savings on your next visit with us! To book your tee time, go to www.monarchdunes.com/-online-tee-times or call (805) 343-9459. 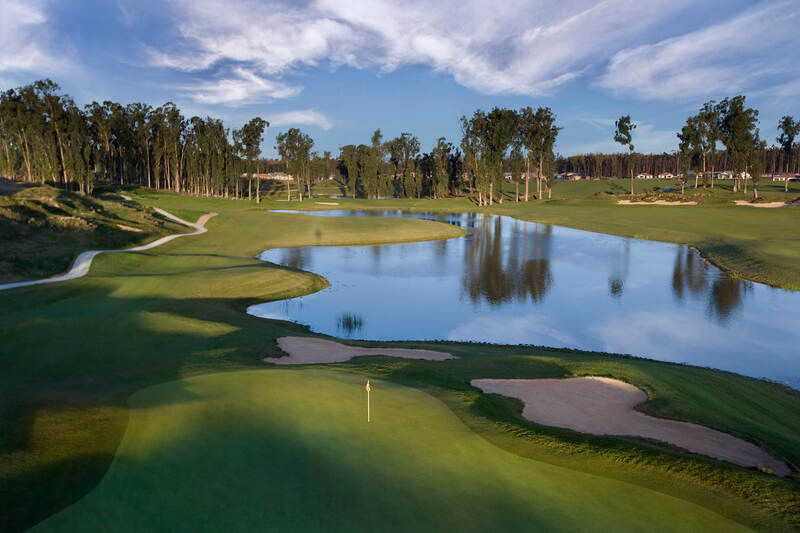 12-Hole Challenge Course, Royal Rewards, 18-Hole Championship Golf Course, Butterfly Grille 12-Hole Challenge Course, Royal Rewards, 18-Hole Championship Golf Course, Butterfly Grille & Full Bar, Events and Weddings, Car Shows. 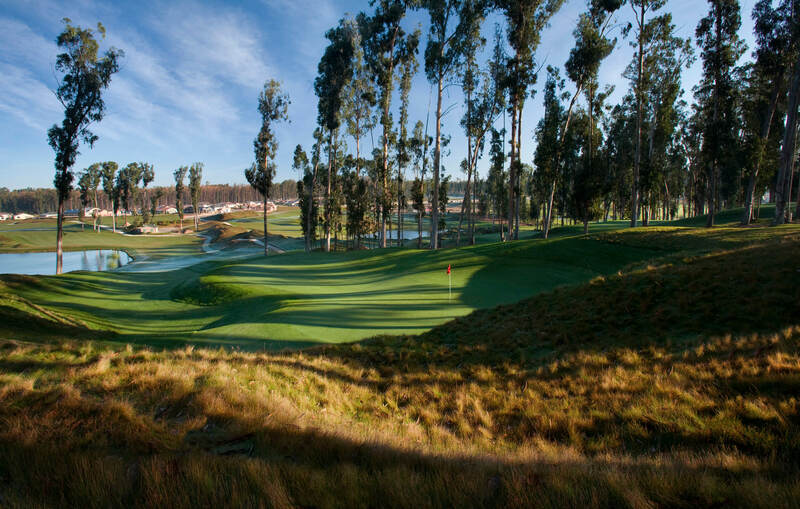 Located in Nipomo, CA and within driving distance, Monarch Dunes Golf Course is a one of a kind experience that brings in golfers from all over the world. .